Blue Fusion Digital has announced the opening of a new location in Plano, TX. This marks the second location for the digital marketing agency. Shane Hampson, the President of the company, had previously served as a Director for one of the largest internet marketing companies in the USA and serviced clients such as MagicJack and Colgate. "We are very blessed to be growing so quickly and it's all because our clients have been ultra successful online. We plan to carry over that success to our new Plano location and are very eager and excited to help our new community grow," states Hampson. Hampson explains that they decided to launch the newest location as a means of handling the business that they have acquired over the years. He says that they will be offering marketing services to local businesses, as well as their established clients. The Plano SEO Company is a self-proclaimed full-fledged end to end digital marketing agency. With locations in San Diego and Ventura County, California, the company has been providing a host of internet marketing services to local and national businesses for years. Part of their offerings include a free SEO audit, which helps businesses to determine their best route for marketing, which will give them more exposure and ultimately, a higher level of success. They provide complete internet marketing and digital marketing strategies for all avenues of marketing needs. Those looking for more information can read through a number of Plano SEO company reviews on the company's official website. More information about the newly launched location can also be seen on the site, along with a complete listing of the services that they provide to clients on a national and international scale. With a long list of clientele, the company states that they are dedicated to helping their clients grow their businesses and reach levels of success that they have never imagined. In addition to their scope of marketing services, Blue Fusion Digital also provides clients with SEO training classes and internet marketing consultations. Companies interested can learn more about these classes and schedule a consultation via the company's website. 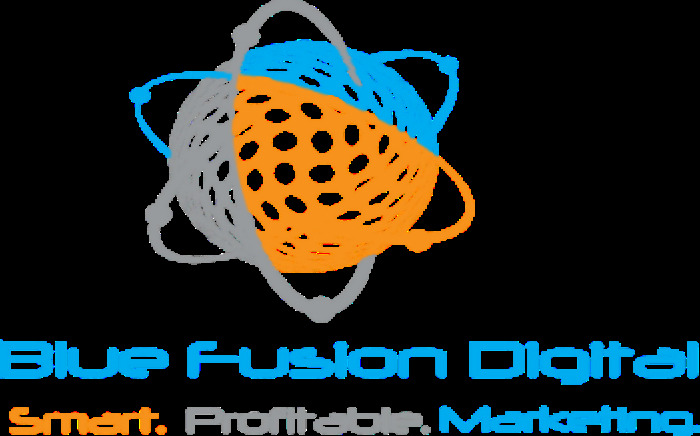 Blue Fusion Digital is a digital marketing agency that specializes in SEO, PPC, Review Marketing, Reputation Management and Wordpress.